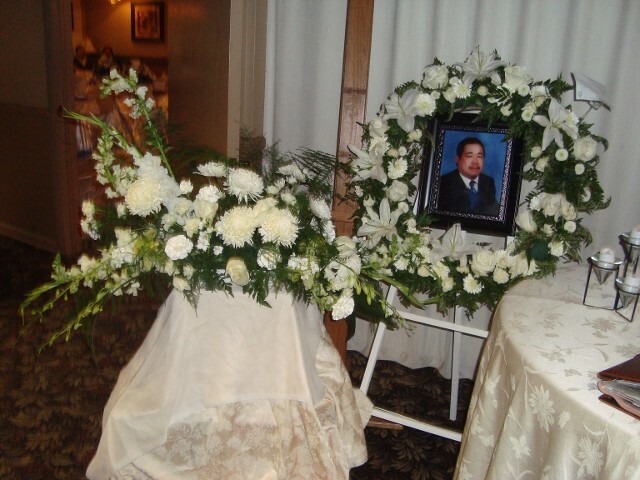 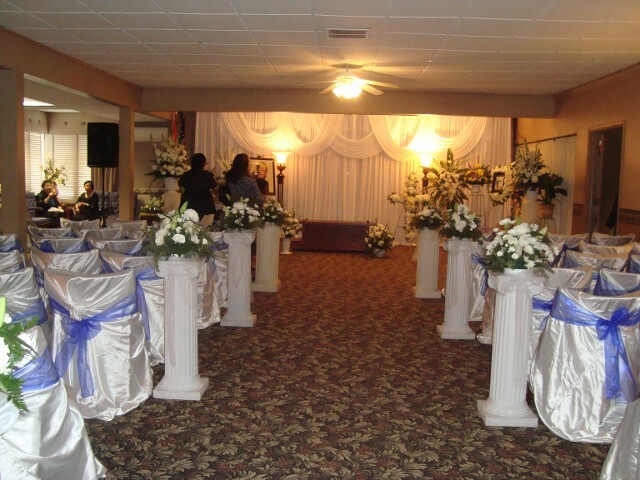 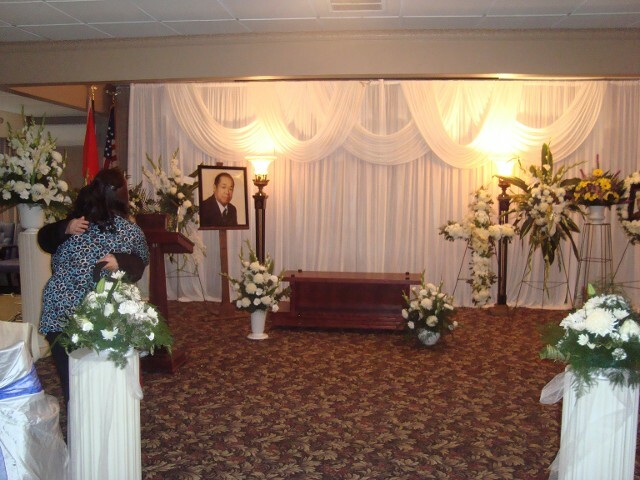 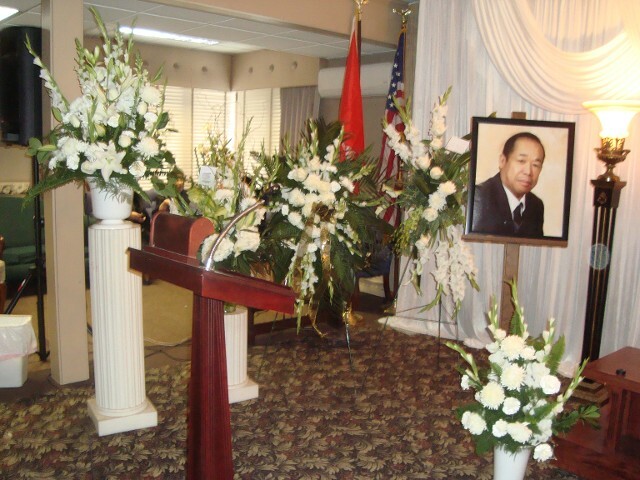 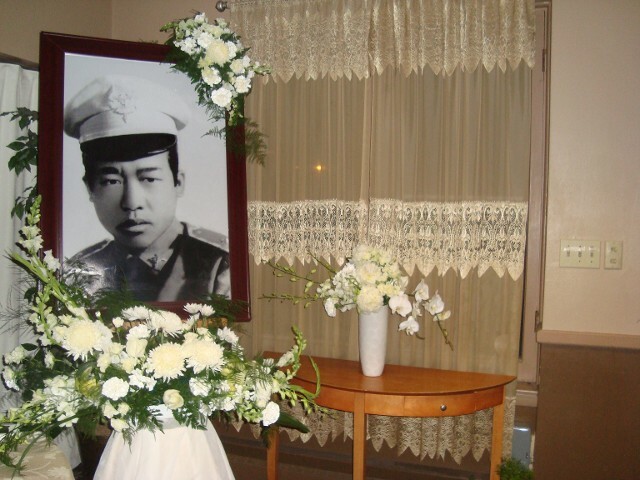 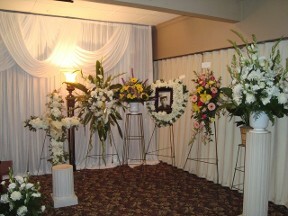 Specializing in Hmong funerals we have many satisfied customers. 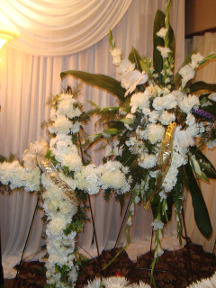 Knowing this is such an important occasion we appeal to everyone's budget and size of arrangement. We pay exceptional attention to detail. 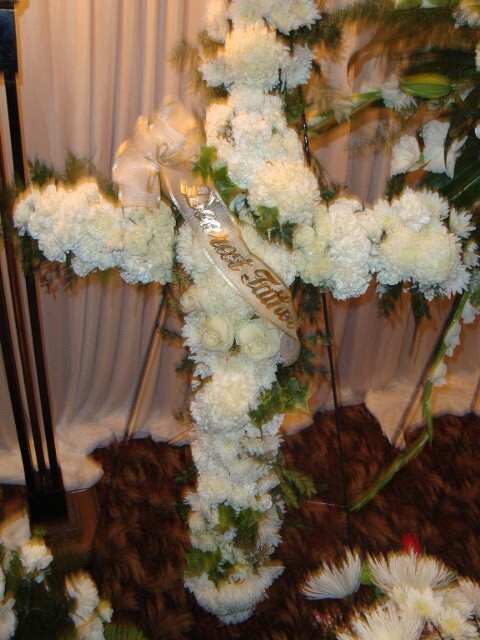 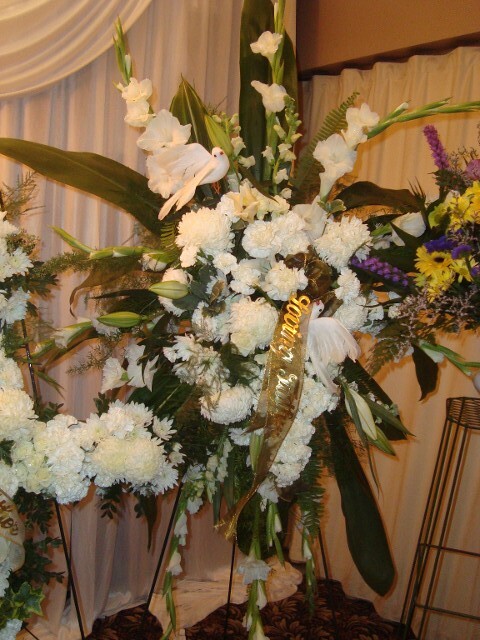 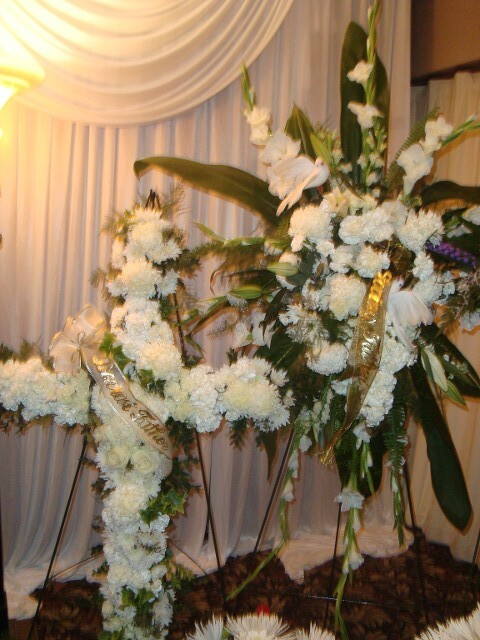 With the funeral lasting many days, Mayflowers offers the service to maintain the floral pieces so the family can enjoy the beauty of the flowers created for their loved one. 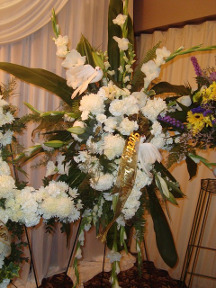 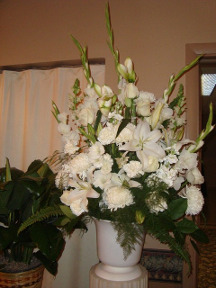 The family and friends can be worry free knowing the floral arrangements are at their best.